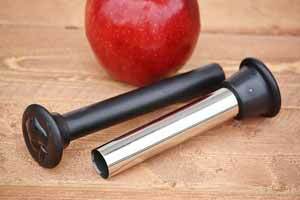 It's apple pickin' season and with bushels of delicious apples comes a need for the best apple peeler machine available! 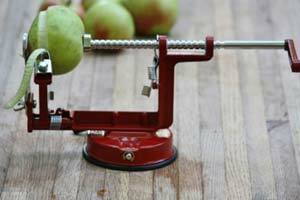 An apple peeling machine works as an apple peeler, apple corer, apple slicer, and potato peeler. Make bulk food recipes for canning. Cook family favorites like homemade apple pie, applesauce, and apple chips. Happy apple pickin'!